Green building encompassed a wide spectrum of construction methods. 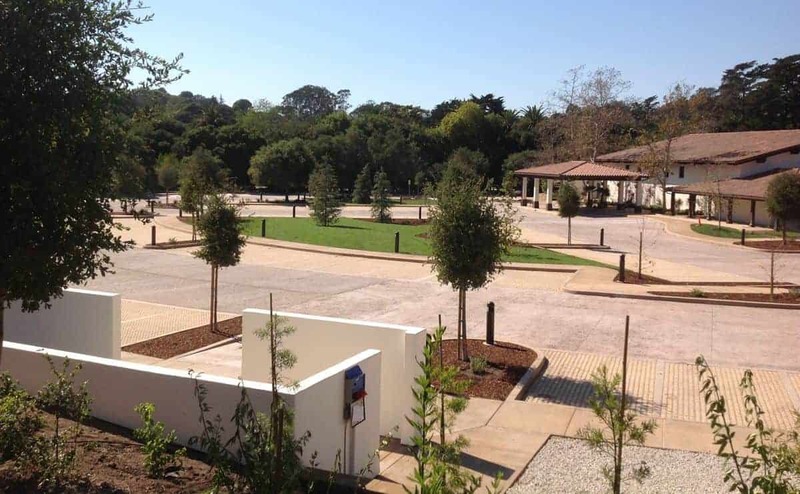 Stonemark performed construction management services for a new parking lot and site improvement project for Laguna Blanca School, an independent K-12 academy on 35 acres in the exclusive enclave of Hope Ranch in Santa Barbara. The Client’s commitment to a green project enabled the project team to utilize environmentally-friendly materials and cutting edge green design and construction techniques. 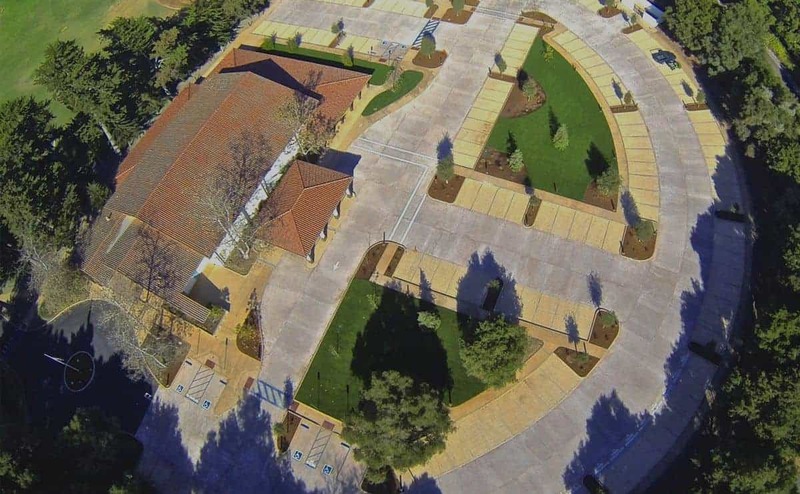 Features include pervious concrete & pavers for the parking plaza, the use of bioswales to aid in storm water filtration and retention on-site to reduce pollution run-off, high efficiency LED lighting fixtures with motion sensors and low-level site lighting to reduce waste and night sky pollution. 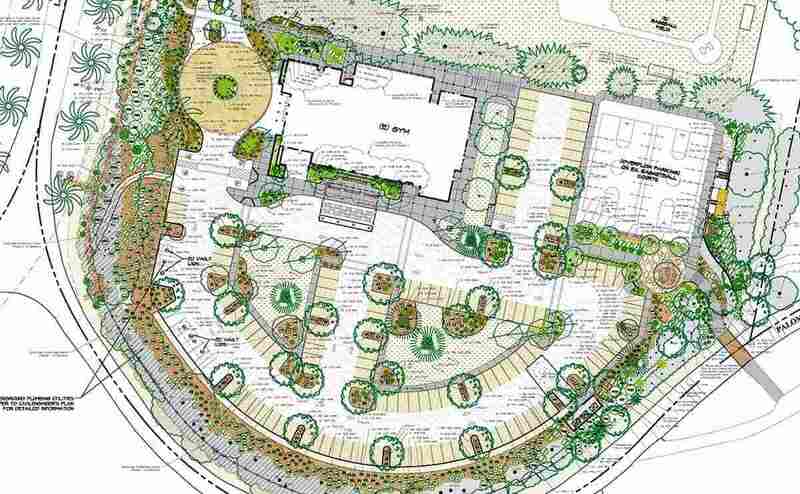 The green landscape plan included installation of 57 new trees in the parking lot to provide additional shade to reduce reflective heat, extensive use of drought tolerant native plant landscaping and high efficiency drip irrigation systems. Because work had to be performed in the 3-month window of summer break, the project required assertive expediting and tight coordination among the disciplines involved. I have the highest regard for Stonemark, particularly through working with Bart Mendel who is the guiding compass for the firm. Their assessments and counsel are utterly sound and practical: I rely on the accuracy of their judgment, and look forward to the supportiveness of each interface. I have found that their diverse experience provides efficiencies that add value, ensuring the smooth course of the project. In my professional work, their project management makes a perfect collaboration to the artistry of my projects—a recipe for project success!